IT course that help you to master network fundamental and apply in network planning, implementation, support and troubleshooting network for small office home office. 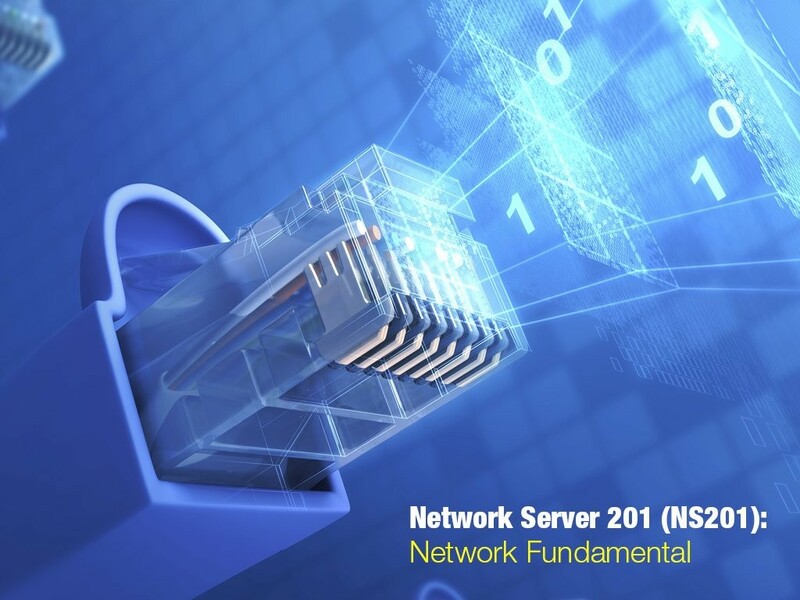 Able to understand and identify the various network device and its function, network infrastructure, planning, designing and troubleshooting a network. Understand, identify and successfully setup, maintain, troubleshoot a network to its full functionality. Lesson 1: Introduction, Networks cables.